Funky little Blue Tuxedo Bodysuit for Baby. 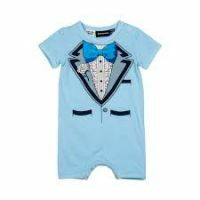 This Rock Your Baby romper is fun - it reminds me of my Dad's wedding suit in the 70s. 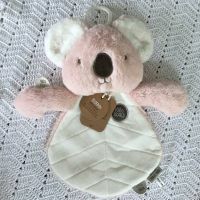 It will make a fabulous and unique baby gift.